Get Excited About Working From Home!! In order to achieve a better work/life balance, more and more people are working from home. This can be a great way to save money and time on commuting but it can also be unproductive if there isn’t a designated office space in the home. 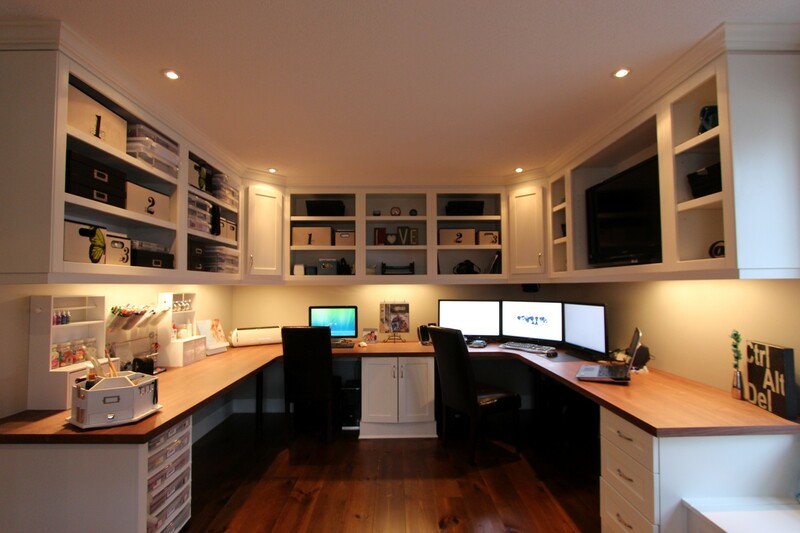 Gum Tree Cabinets can help create the perfect home office that will be beautiful, organized and functional. 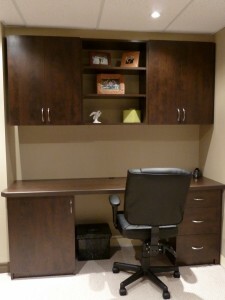 From gorgeous custom desks to matching shelving units and filing cabinets, your office space will look brilliant and your productivity will improve! Do your children do their homework at the kitchen table? Do you find they get distracted easily by other siblings, the phone or food? Take these temptations away and set them up with their own work space at home. 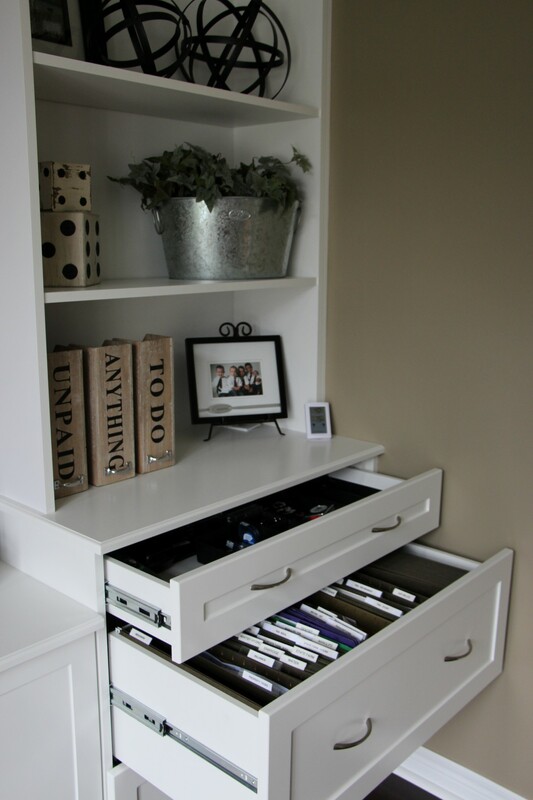 They can organize the desk and surrounding shelving as they please, having space for awards, trophies, toys and any other item you find yourself constantly being asked to find. Enjoy an array of colours for your child to create a creative and fun working environment. We service the North and East of the Greater Toronto Area – locations include but are not limited to: Ajax, Aurora, Bomanville, Clarington, Courtice, Gwillimbury, Kawartha Lakes area, Markham, Newmarket, Oshawa, Peterborough, Pickering, Stouffville, Thornhill and Whitby. Please note we do NOT service Toronto or West of Toronto. Please also note we do NOT complete work in condominiums or apartment buildings. 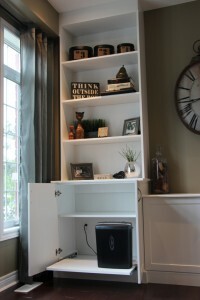 Our clients love their custom built-in cabinets so much they are always happy to recommend us! 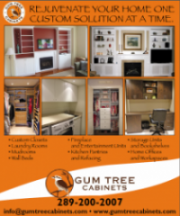 We are proud to say that every picture on our website and in all our advertisements are Gum Tree designed , manufactured and installed custom products! Our Job Isn't Finished Until You're Happy! © Copyright 2011 Gumtree Cabinets - All Rights Reserved.